Yesterday was the first day of April which of course inspired many to celebrate April Fool’s Day and one individual fooled many to cut up their brand new Yeezy sneakers in search of Kanye West’s upcoming album Yandhi. 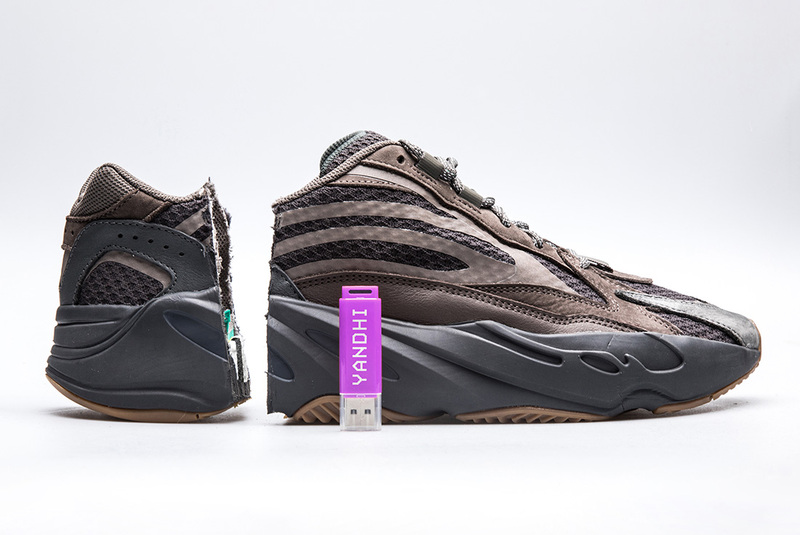 Now SneakerFreaker recently reported that one “lucky” Yeezy owner found a USB key after taking a saw to his brand new Yeezy 700 “Geode” sneakers. He posted a photo of the ripped up shoes next to the USB stick and then took a step further by including a tracklist to his post. The @yandhi_yeet account is reportedly operated by a 15-year-old kid who has seemingly been planning this for a few days after cutting up a few other pairs of Yeezys. The teenager claims to have bought the shoes from Kanye’s Lemonade Stand last week, saying that up to 50 pairs have the USB inside of them. On the supposed tracklist, ten songs are shown with features from Taylor Swift, Beck, and Kim Kardashian. The obvious sign of the prank here is the second track titled “Poisson D’avril,” which translates to “April Fool’s” in French.